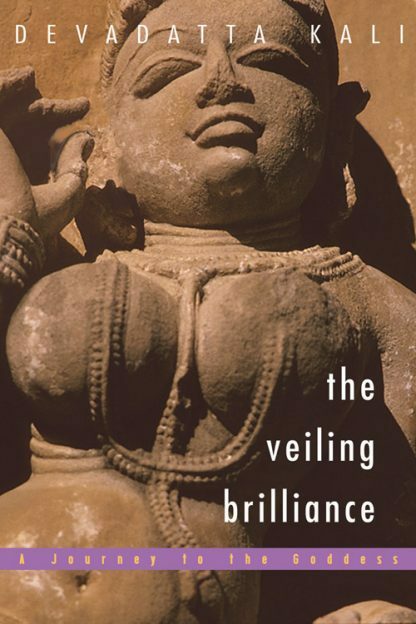 Based on the ancient Hindu scripture, the Devimahatmya, The Veiling Brilliance includes wisdom found in many other Hindu classics such as the Rigveda Samhita, the Upanishads, the Bhagavadgita, the Yogasutra of Patanjali, and traditional tantric works. The title refers directly to that essence of Shakti, Hindu worship of the goddess - although hidden or veiled from the eyes of those caught up in everyday life, the brilliance of her wisdom cannot be kept from those who seek it out. The Veiling Brilliance tells the tale of three men--a king, a merchant, and a seer--but at its core is a revelation about the central tenets of goddess worship within an ancient religion. A humiliated king, Suratha, and a down-on-his-luck merchant, Samadhi, find themselves at the ashram of the seer Medhas. There, they receive the support and teaching they need to return successfully to the world at large, but each in a manner based on his own individual need. This fascinating novel of attainment and redemption allows readers a rare glimpse into the world of traditional Hindu goddess worship through the gentle, teaching form of fiction. Follow the three main characters as they bond with each other and grow together in a quest for enlightenment that will allow the two students to emerge back into the world, healed and ready for the vicissitudes of secular life.